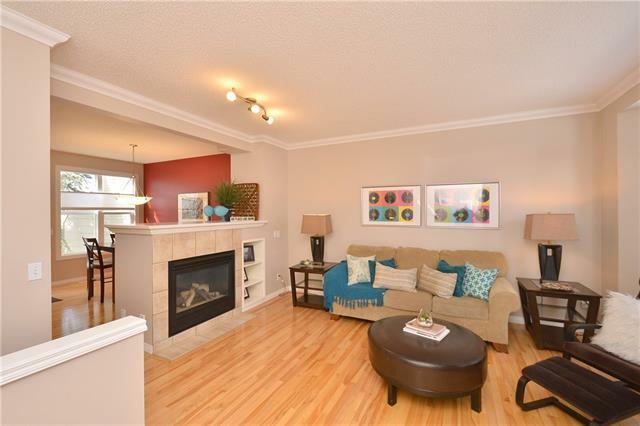 Incredible value in the desirable Highcastle townhouse development of McKenzie Towne. 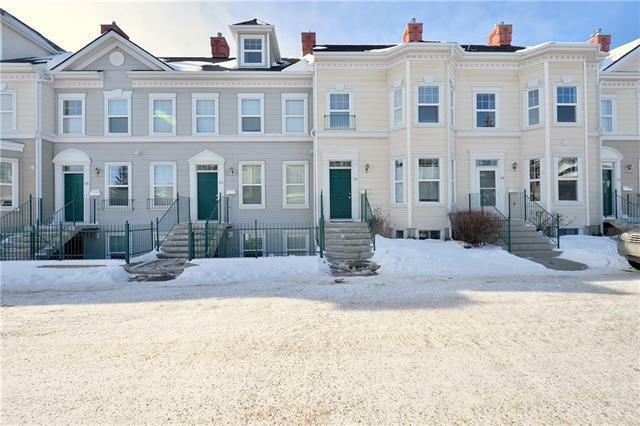 This bright and open 2-Story unit boasts Central Air Conditioning, New Windows in 2018, New Shingles in 2013, Upgraded maple hardwood and tile flooring, 9' ceilings, high profile finishing package with cozy gas fireplace. 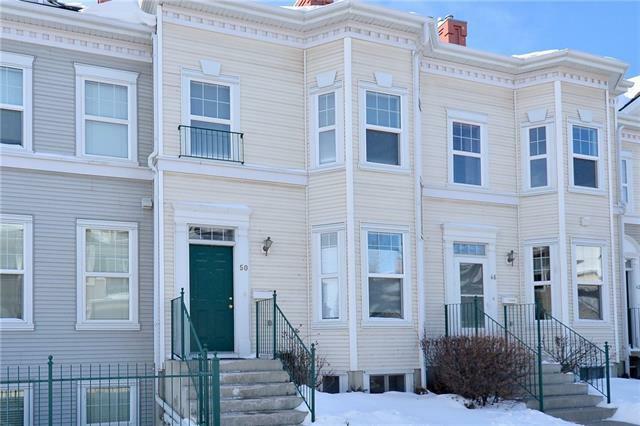 Upper floor features 2 spacious MASTER bedrooms, each providing their own walk-in closet & private bath. West-facing fenced yard includes rear deck w/gas hook-up for BBQ and DOUBLE detached garage offering plenty of parking and storage space. 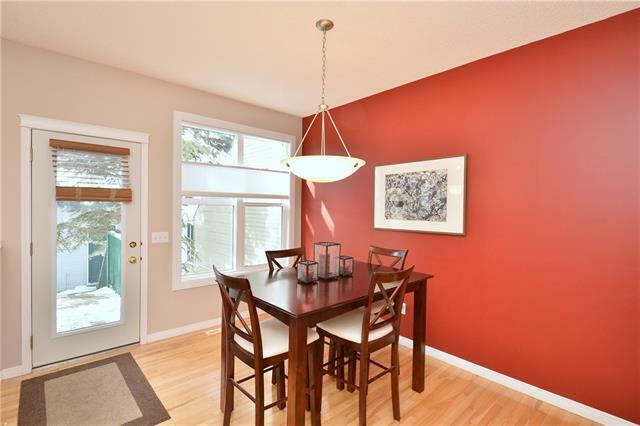 Excellent location, close to the park, shops, schools andamenities of McKenzie Towne.